Turn your lawn into a beautiful, lush and tranquil retreat with a low maintenance landscape. Eco-friendly, Cashmere 40 can withstand a rough wear, tear and extreme weather conditions with years of projected life expediency. 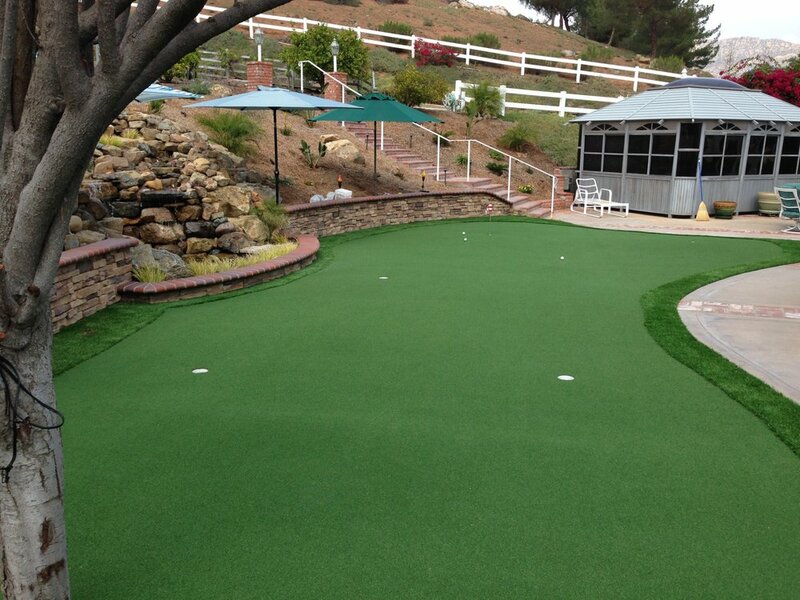 Inspired by the great outdoors, Coronado All Natural Artificial Grass comprises everything needed to combine style and softness with cushy, delicate multi-color fiber to adapt a native beauty of soft, lush, evergreen grass. This turf works effortlessly together to echo the deeper colors of the changing season while ensuring never fading greens that will add warmth and cheer to bleak days and dull weather. Color: Emerald Green and Olive Green with Brown and Green thatching. Type of Fiber: PE Monofilament, PP Monofilament Curled.